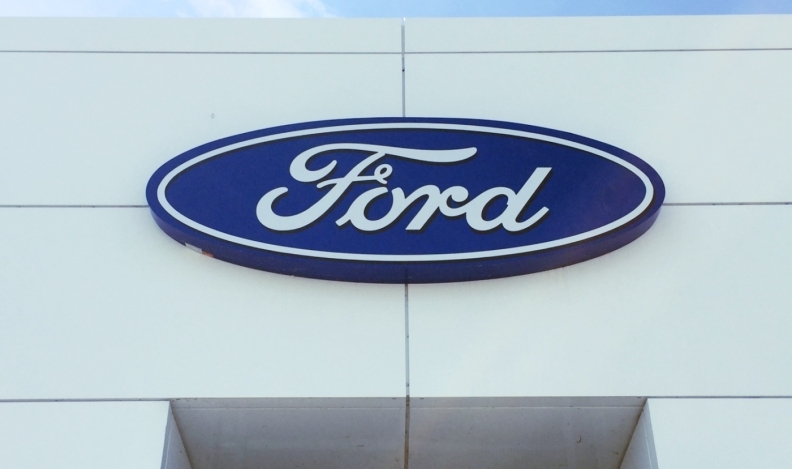 Ford Motor Company is recalling more than 12,500 vehicles in North America — about 500 of them in Canada — to fix airbags and instrument clusters. The automaker is recalling 10,610 Ford Escape utility vehicles from the 2018 model year for side air curtain diffuser that may become detached during deployment. Ford say 453 of the affected vehicles are in Canada. Ford is also recalling 2,167 Ford Mustang cars — 67 in Canada — from the 2018 model year that are equipped with an automatic transmission premium, 12.4-inch instrument cluster for an illumination issue. In the affected vehicles, if a driver turns off the vehicle with the transmission in a position other than park, the instrument cluster may not illuminate the PRNDL display and the driver may not receive the key-in-the-ignition warning chime when the driver’s door is opened, increasing the likelihood of a vehicle rollaway. Ford said on its website that it is not aware of any accidents or injuries associated with either issue.